We are counted amongst prominent manufacturers and suppliers of highly durable range of Block Boards. 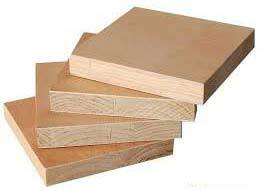 We also deal in MR & BWP grade block boards. These Wooden Block Boards are made using the finest quality woods along with modern technologies to maintain our consistent performance in the market. Our Wooden Block Boards are lauded for features such as lighter in weight, lesser tendency to sag or bend. 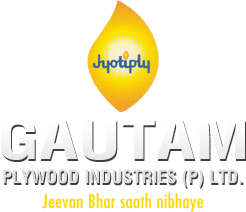 Our Wooden Block Boards are minutely checked by our quality controllers on various international standards and norms. These Wooden Block Boards are resistant to termite.